Get ready to clap your hands and move your feet, to the sounds of Motown Soul so sweet! 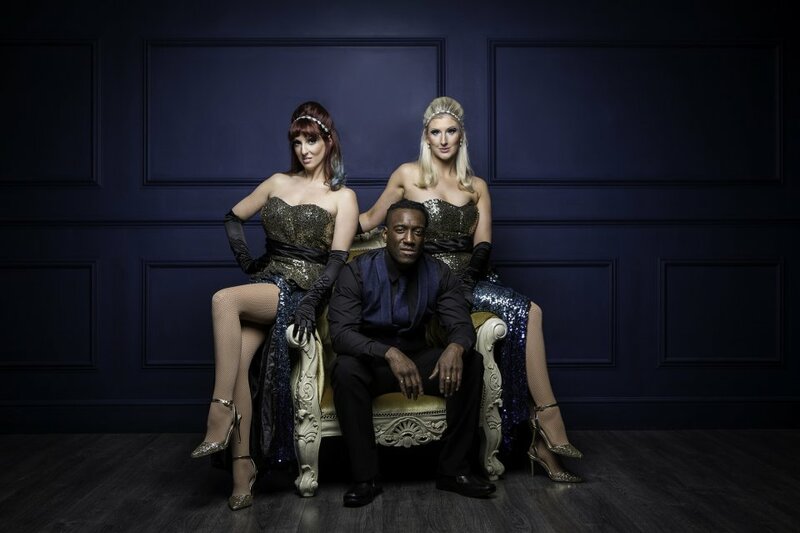 Mo-Soul are a lively, top-quality Motown and Soul band; expect melodic harmonies, slick choreography, stunning costumes and swinging hits from the likes of Marvin Gaye, The Supremes, Jackson 5, Aretha Franklin, Dusty Springfield, The Four Seasons and many more. Mo-Soul also offer a set of 1960's popular tunes, either as a stand alone show or to compliment their Motown/Soul themed set. This set includes songs from The Beatles, The Rolling Stones, Fleetwood Mac, Tom Jones, Petula Clark and many more groovy artists. 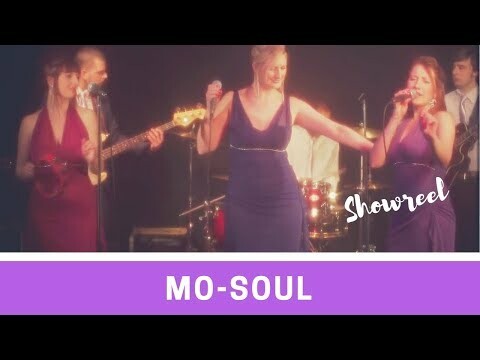 Perfect for your event, be it a wedding, corporate function, themed night or private party, Mo-Soul have many years experience performing at high-end events and venues. Available as a 3-10 piece line up, there are plenty of options to suit your evening and budget. These soul brothers and sisters will have you and your guests dancing and singing along to the classic Motown sound! The trio and 4-piece line up options are also available with a 6-piece backing band (keys, drums, bass, guitar, sax & trumpet). Great act and great singers. Got the party started and kept it going right up to the end of the evening. Highly reccomended. Just to let you know that Mo-Soul were excellent, a fantastic show! By their second number the dance floor was packed and remained so throughout the evening. They made it a special night for everyone and they went down a storm. We will certainly look to book them again. Mo-Soul play a mix of Motown, soul, disco and soulful pop tunes from the 1960s, 70s and 80s. They can also include modern soul hits from the likes of Ce Lo Green, Amy Winehouse and Joss Stone if this it to your liking. If you don't fancy two sets of Motown and soul, you could opt for a more general set of 1960s music. Do you do a costume change? Yes. Mo-Soul have an array of costumes and will be happy to change between sets. The prices quoted in the guide are based on a trio line up performing 2 x 50 minute sets. Customers who have enquired for Mo-Soul have also been interested in the following Soul & Motown bands who are available in London and the South of England. For more information or further options, please call 0845 643 9384.